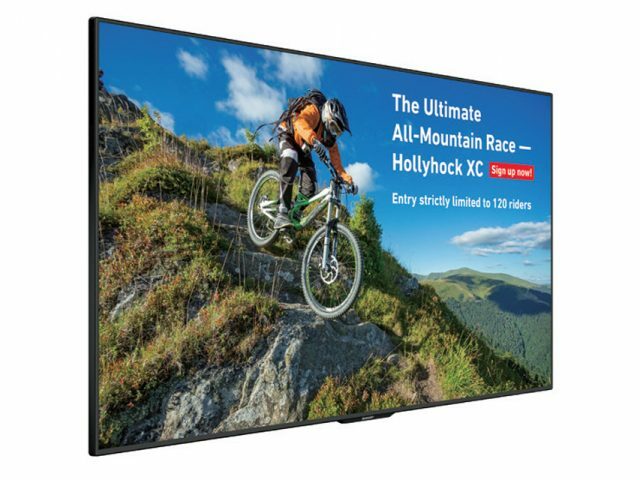 Not unlike your typical TV, digital signs are flat panel displays capable of showing just about any digital content. 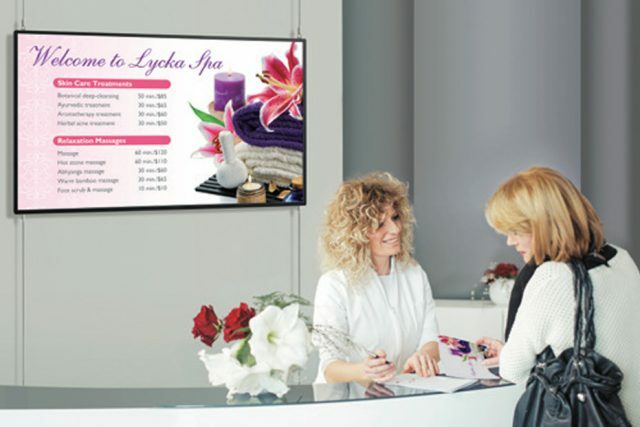 However, digital signs carry several additional features that make them uniquely suited for a digital signage application. 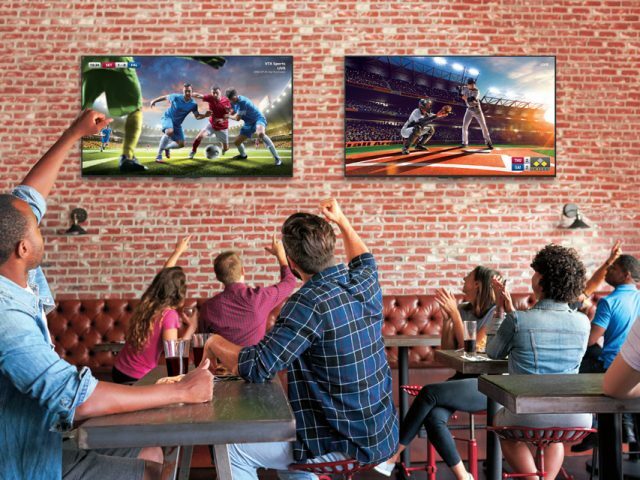 How Are Digital Signs Different From TVs? 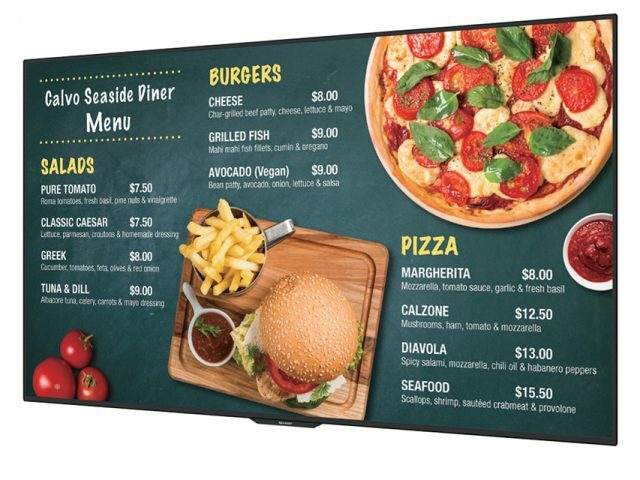 Digital signage displays can include several additional features not typically found on TV’s. 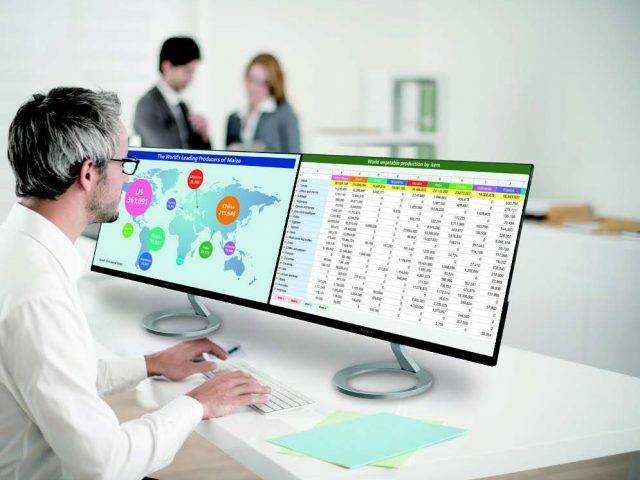 To start with, there is onboard software that comes equipped to run signage out of the box, even without connecting to a PC. 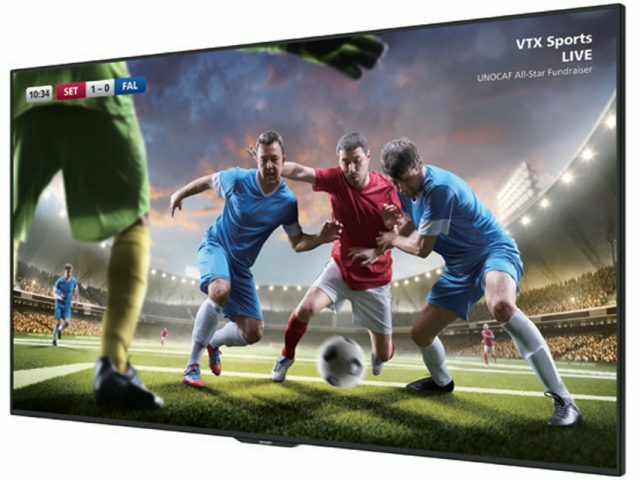 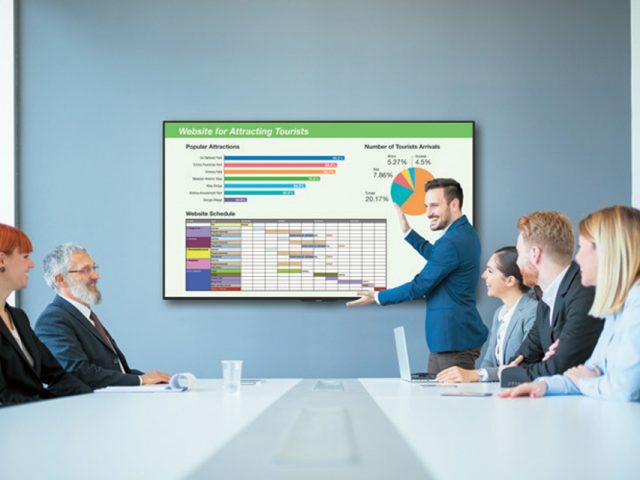 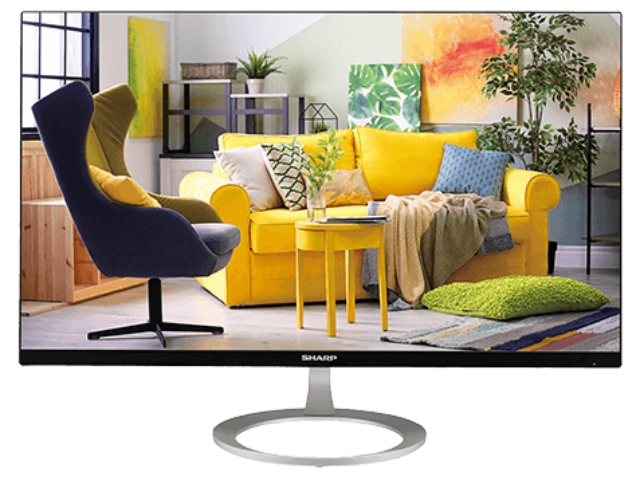 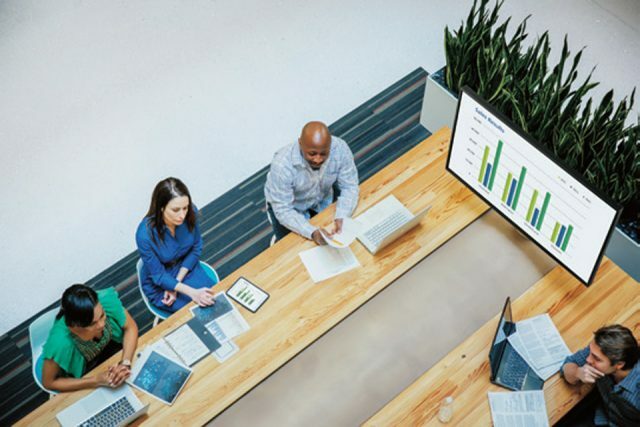 Digital signs may also have a daisy-chain displayport configuration, which allows the connection of multiple displays without any additional hardware or adapters. 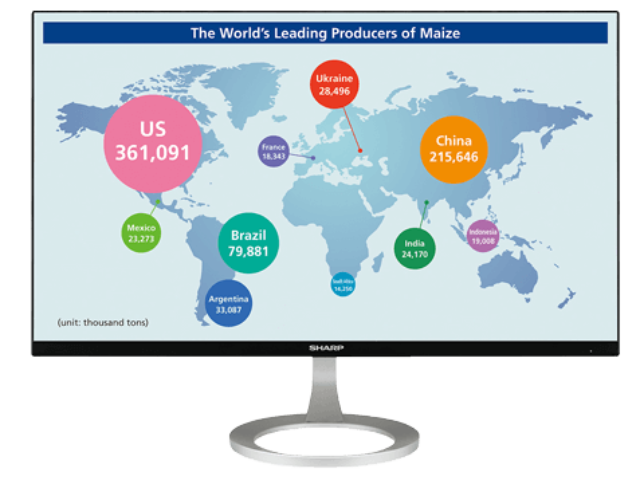 For more details, view this comparison of the 5 top differences. 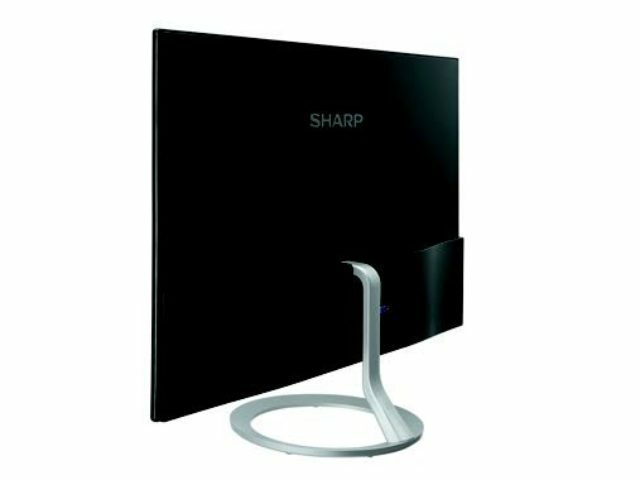 Sharp digital displays can easily be configured to allow updates for multiple locations simultaneously. 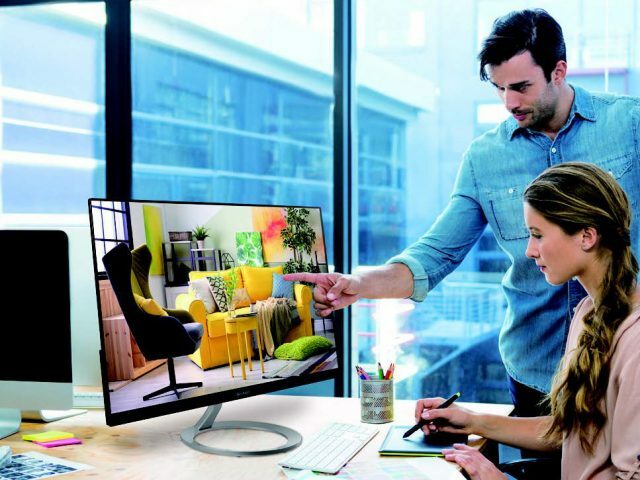 Everything can be managed remotely. 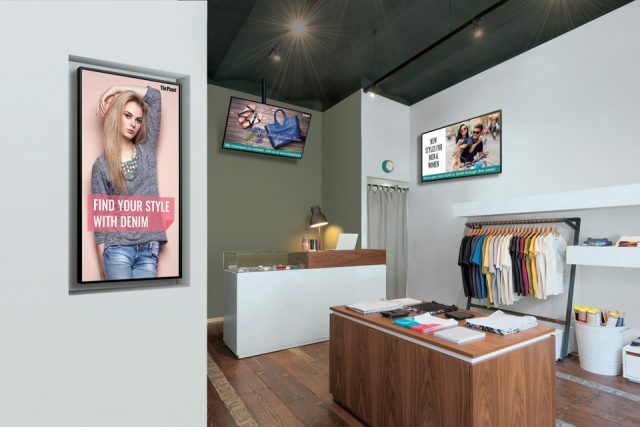 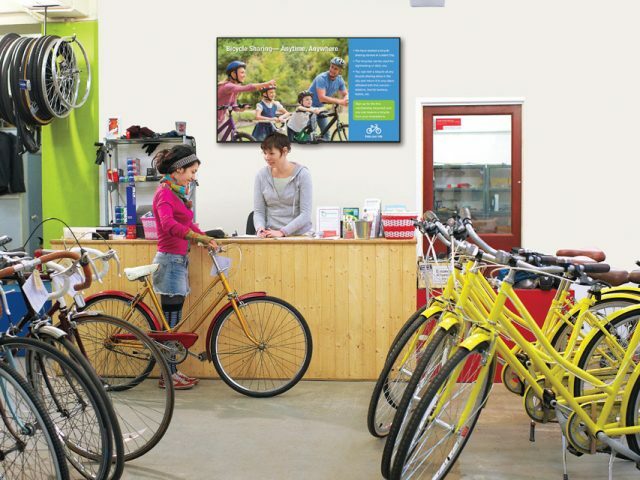 Which Types of Businesses Benefit From Digital Signage? 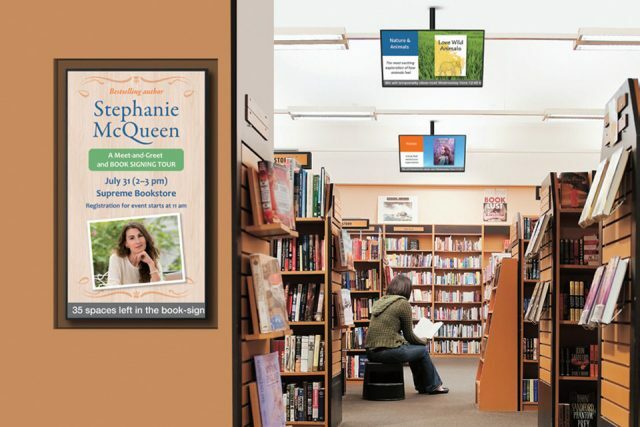 Many types of businesses can use digital signs to showcase current events, new products or promotions, recent awards or other relevant news and information.